You are here: Home / Christmas Cards / It’s a Card! It’s an Ornament! It’s a Christmas Card Ornament! I know people who use Christmas cards to decorate during the holidays. I’ve seen folks stick cards on doors or refrigerators, hang them on strings to make mobiles or simply display them on a mantel. But many Christmas cards are opened, enjoyed, perhaps displayed for a short while, and then tossed in the trash with the torn gift wrapping and empty boxes after the festivities have ended. But what if your Christmas card was also an ornament that could go on the tree? 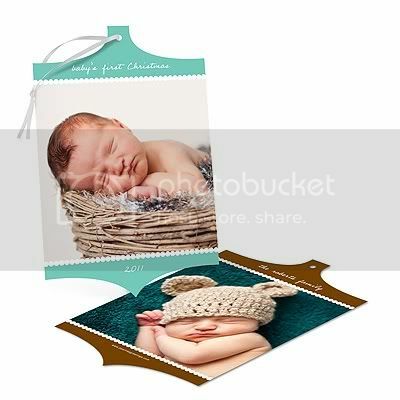 Christmas card ornaments with photos are just some of the many innovative and cool Christmas cards available online these days. 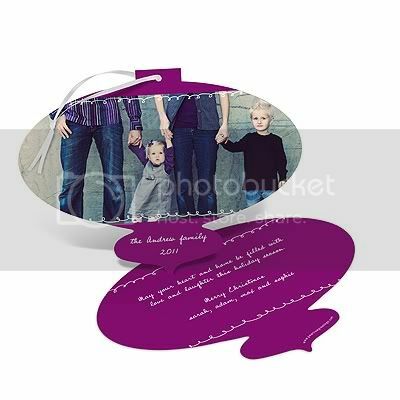 They’re great for far-away grandparents and family members, and while not every person on your card list will want to put your ornament card on their tree, they will all enjoy receiving a personalized unusual Christmas card. 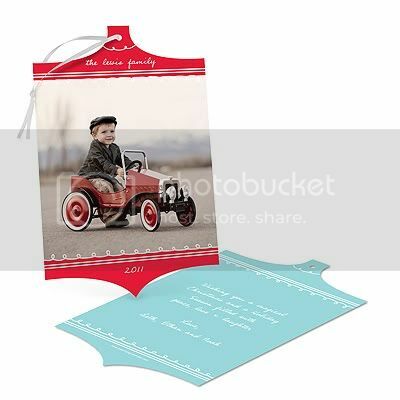 Pear Tree Greetings is one place that offers Christmas card ornaments with photos. Printed on 100 lb. 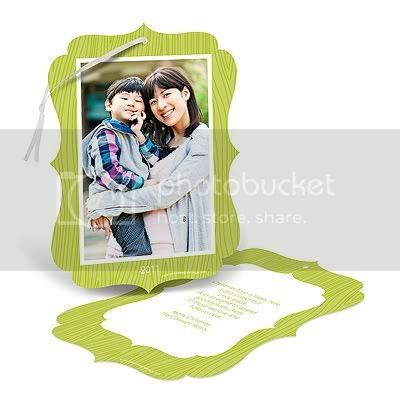 recycled card stock, these stylish greeting cards can be personalized with your own photo and message, as you can see from the examples shown below. To learn more about any of these Christmas photo cards, click any image below to visit Pear Tree Greetings and be sure to use coupon code SANTA15 to save $15 off an order of $100 or more. 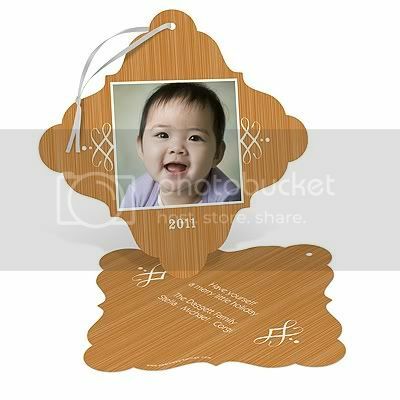 Find more Christmas card ornaments with photo, unusual holiday cards and cool Christmas cards.